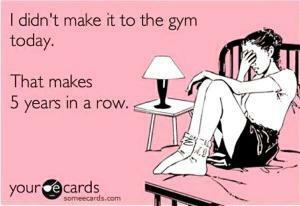 Earlier this week I heard on the radio that 50% of people will have given up on their New Years Resolution in 3 weeks. It’s hard to believe that we start out the fresh New Year with great intentions, but fail to follow through. A lot of times we really need to follow through on some specific goals during a particular year, because failing to change could severely affect our families. This could anything from paying off a credit card, to losing 30 pounds (decreasing health/heart attack), or to making quality time with your children a priority. In 1999 I met with a financial advisor right after I got out of college to discuss investing in some tech stocks. To start out our meeting he didn’t ask me your normal broker questions. Instead, he hit me with “What are your life goals? What do you want your life to look like at 85?” Wow…hit me like a ton of bricks. I really didn’t have an answer. He suggested that I write out goals from 22 to 85 (in 5-year increments), then make New Year’s resolutions that help get you towards the next 5-year goal. Brilliant!!!! Over that past 14 years, I’ve used this model to write out my New Years resolutions and it’s helped to keep me focused yearly on what I’m trying to accomplish long term. Needless to say, it doesn’t go without saying that I haven’t incurred my fair share of bumps. 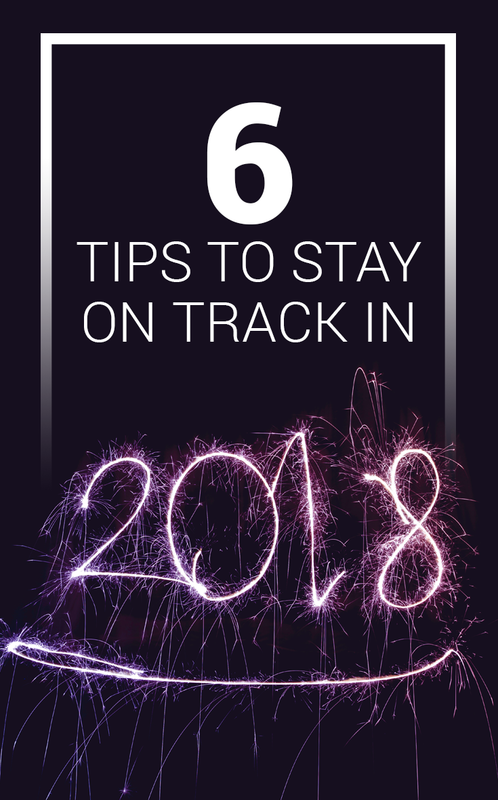 Along the way here a few tips and tricks that have helped me stay motivated and focus on accomplishing my goals/resolutions that might help you too. Do you have a credit card bill that is on your resolution list? Do you cringe every time you see it arrive in the mail, and hide it? Confront it and don’t be ashamed of your debt! Post your resolution on your fridge or next to your tv. Find a place where you will walk past it daily and remind yourself of the commitment you made on January 1st. Having this daily reminder will help you stay on track with what is a priority in your life (long-term). This visible reminder may be a good help for your kids to know what you are trying to accomplish with your family’s finances. Do you have a good friend that you can trust to hold you accountable? Someone that you could trust with a resolution secret no matter how ashamed of it you are? Is there an $18,000 doctor bill hanging over your family’s head that no one knows about? Find someone that will be truthful and tough with you on your goals, and will help keep you focused. You’ll be glad you did come December 31st! More than likely you’ll have a day/week of weakness and you’ll feel like giving up. DON’T! Press on! Don’t give up if you go on a spending spree with a new credit card or total fall off your New Years resolution rocker. You don’t need a new year to start again on your resolution. Remember everyone has moments of weakness, and small road bumps are to be expected. When you accomplish your goal then give yourself a treat. 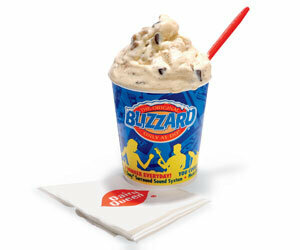 If you just completed your first marathon, then order up a large cookie dough Blizzard from Dairy Queen. Or have you reached that sacred $100,000 mark with your 401k? Why not take out your wife to celebrate your diligence in saving! New Year’s resolutions don’t have to be all sacrifices but also can be a time to relish in your accomplishments! As we finish out a week of this new year remember to stay focused on your goals this year, and have fun along the way. You’ll be much happier you did come December 31st! What helps you stay motivated and focused on accomplishing your New Years resolutions? Great article, thanks for making it easy to understand. Have you heard of them? If not are there any that you can recommend? We generally do not recommend debt-relief programs as this is something that most people can do themselves (w/o having to pay a 3rd party). Unless your situation is dire, we recommend contacting your creditors to make things right / negotiate better rates.